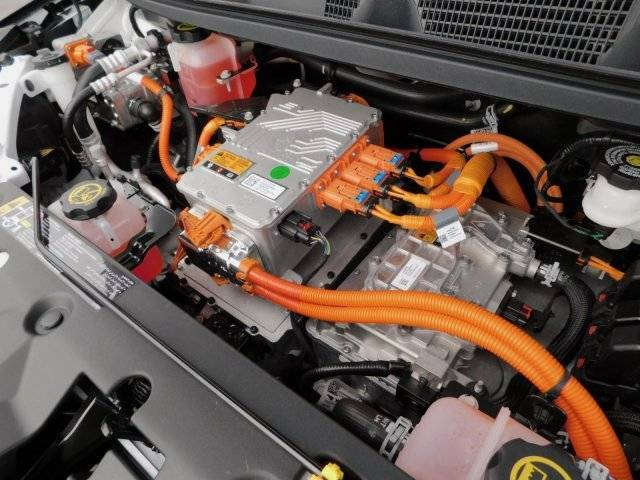 Battery electric vehicles (BEVs) have a battery instead of a gasoline tank, and an electric motor instead of an internal combustion engine (ICE). 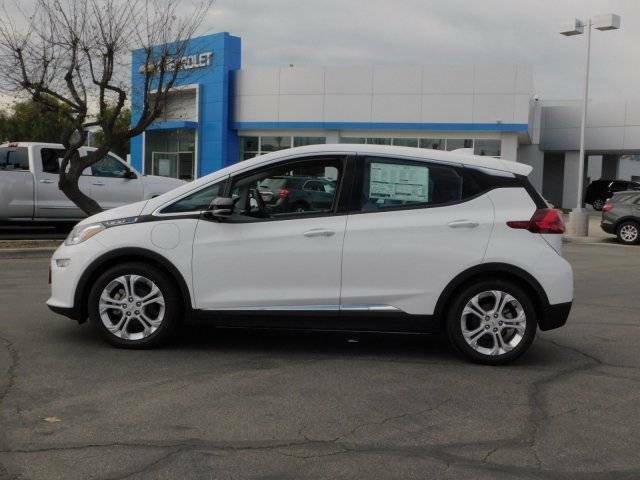 Rear Cargo Volume With Seats Down 56.6"
2017 Chevrolet Bolt EV Review - What's it Like Living with it? 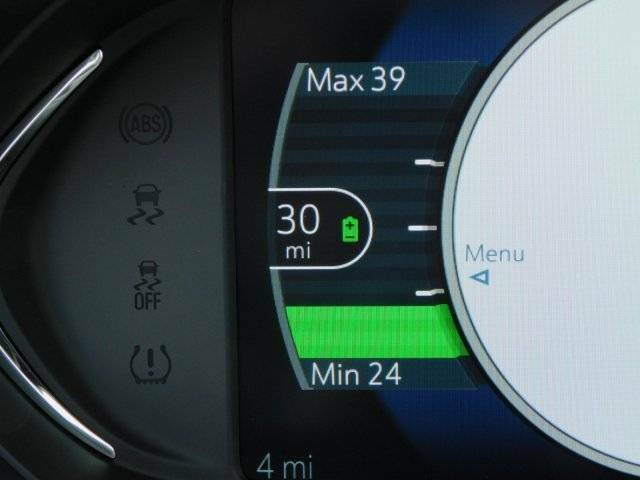 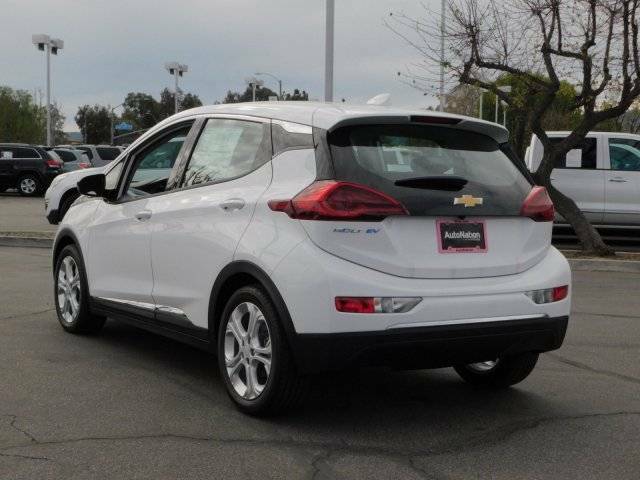 2019 Chevrolet Bolt Battery electric vehicles (BEVs) have a battery instead of a gasoline tank, and an electric motor instead of an internal combustion engine (ICE). 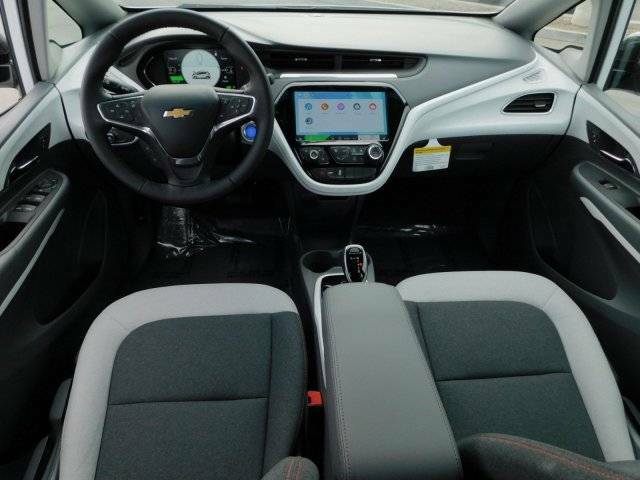 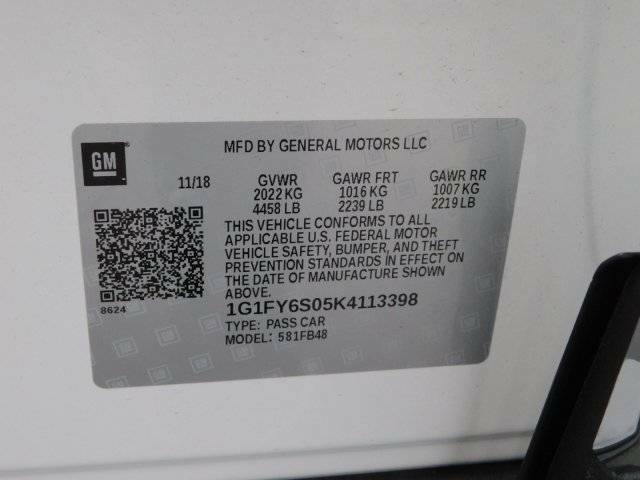 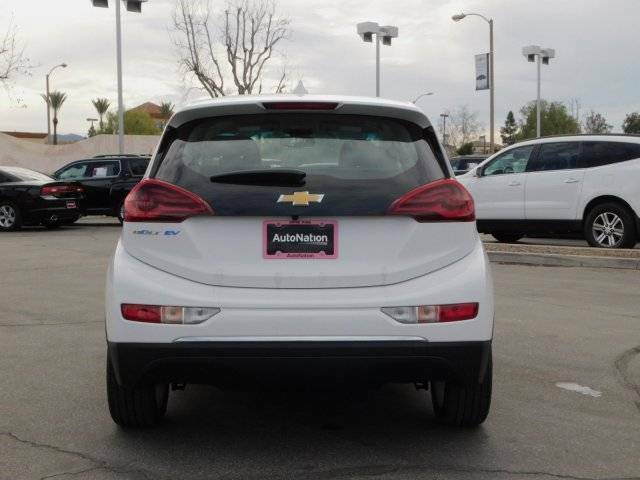 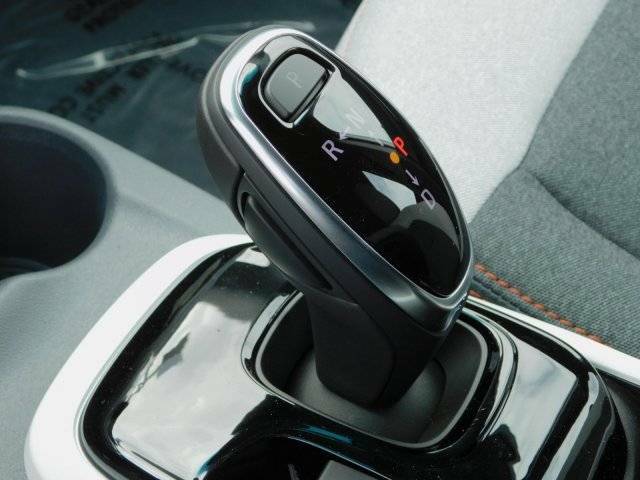 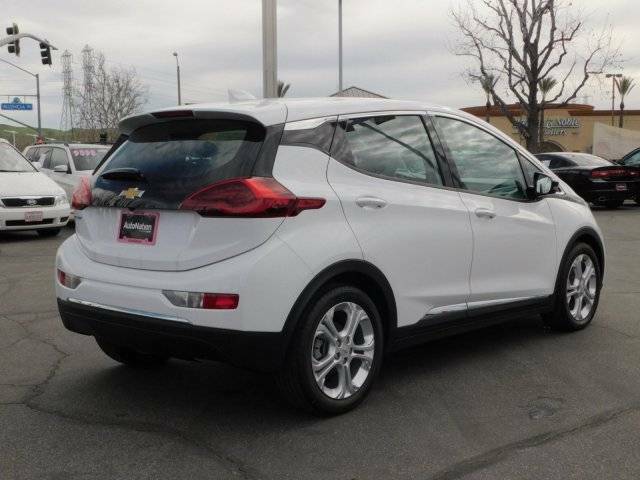 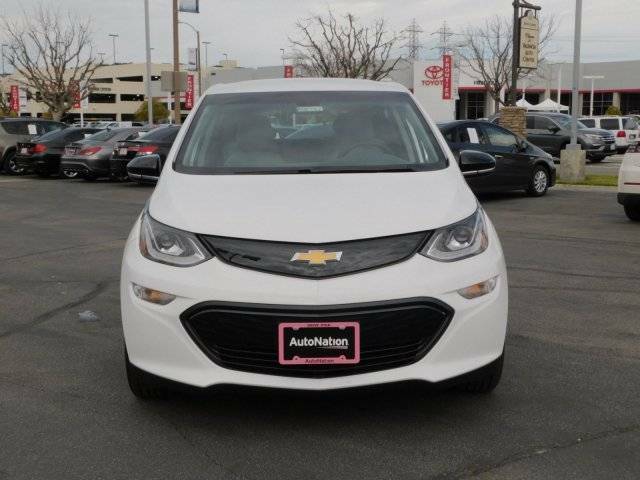 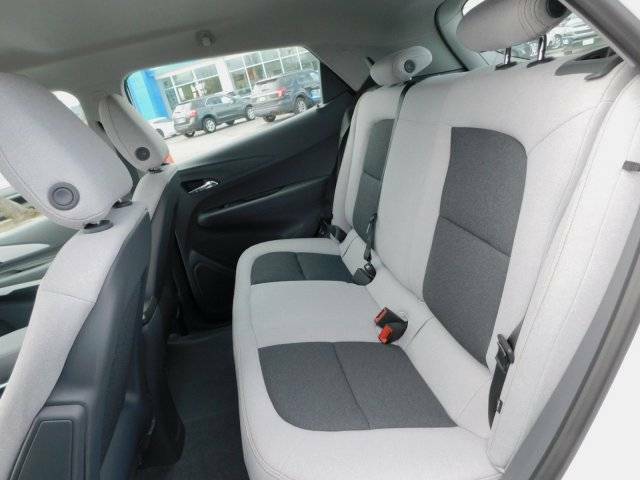 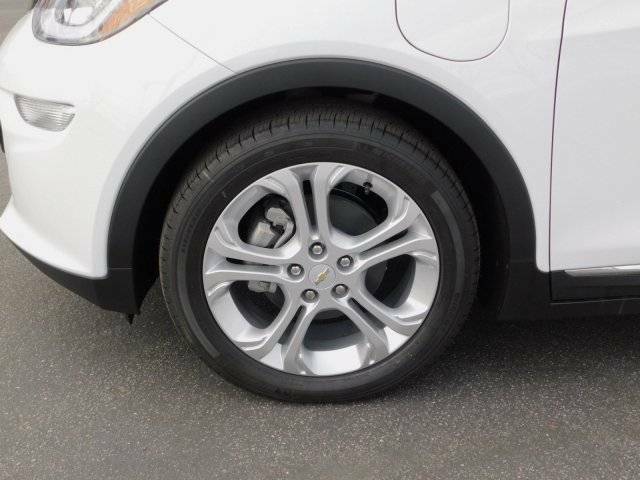 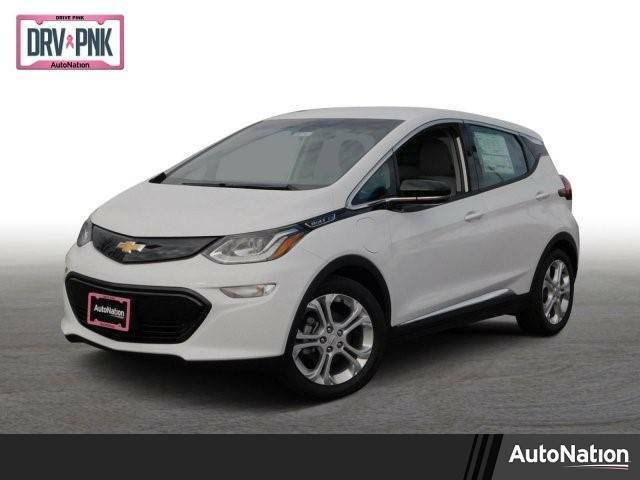 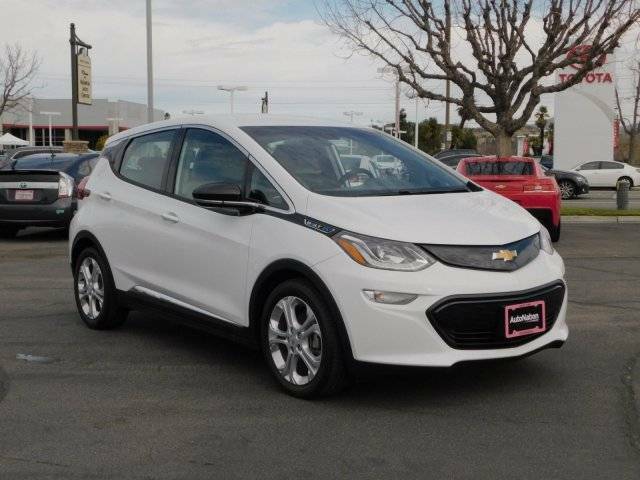 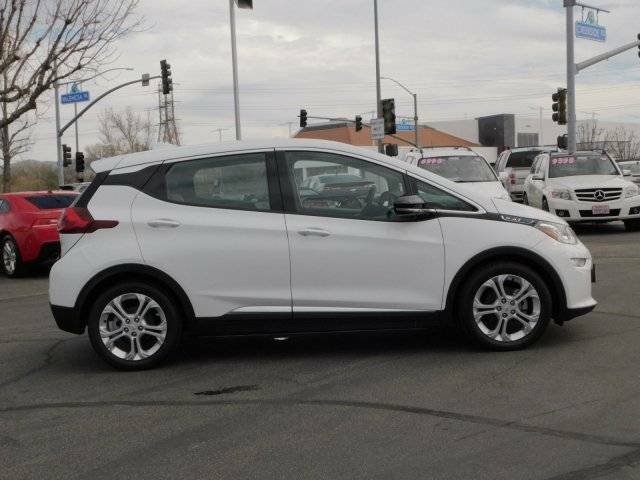 Hi, I'm interested in the 2019 Chevrolet Bolt listed for sale on MYEV.COM and would like to confirm its availability.